Tonight when President Barack Obama and former Massachusetts Governor Mitt Romney take the stage, they will seek to convince undecided voters that their plan and vision are best for the nation without alienating their voting base. Obama appears to be in the best position as the incumbent but needs to capitalize on the energy he picked up from the convention. He has to communicate a clear, concise message without being long winded. Former President Bill Clinton provided him with a great road map peppered with things that touched voters. 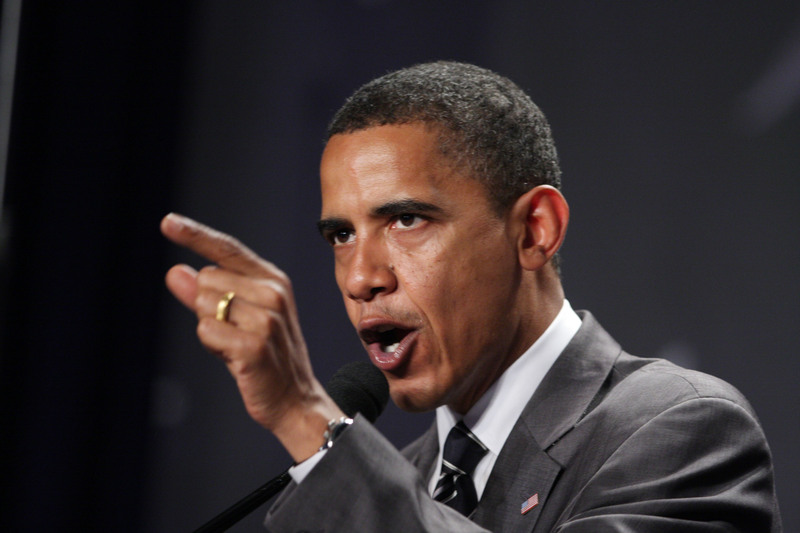 Obama not known for sound bites must clearly give answers that provide a vision for the next four years without making excuses for the past four by focusing on the past. 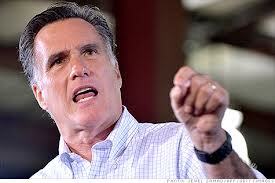 Last despite Romney’s blunders, he has to treat him as a formidable candidate. Romney behind in the polls for weeks wants to be the comeback kid like Clinton was in ‘92. He has a more difficult task because he has done a poor job communicating a policy plan. And for fact checkers he has been a flip flopper on one too many issues. He has to be assertive but compassionate. He has to show Americans that he can be President for more than just the 53% who he believes are not dependent on government. Look for Romney to try to win the debate by giving sound bites that the networks can use to paint him as the winner. Next postWhere Was The President?